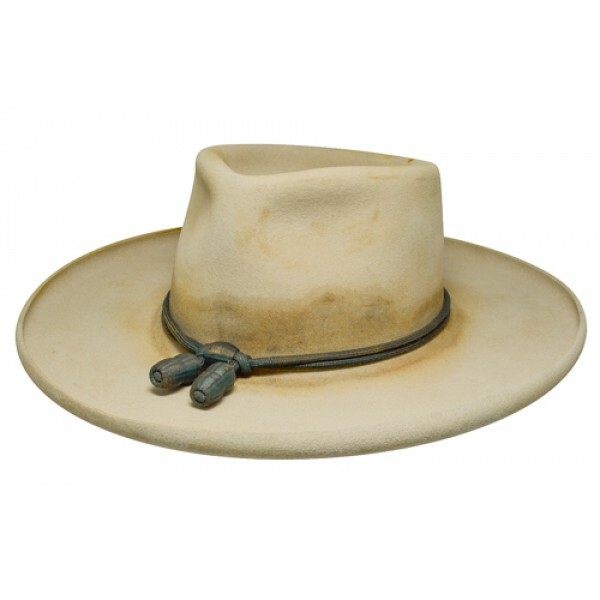 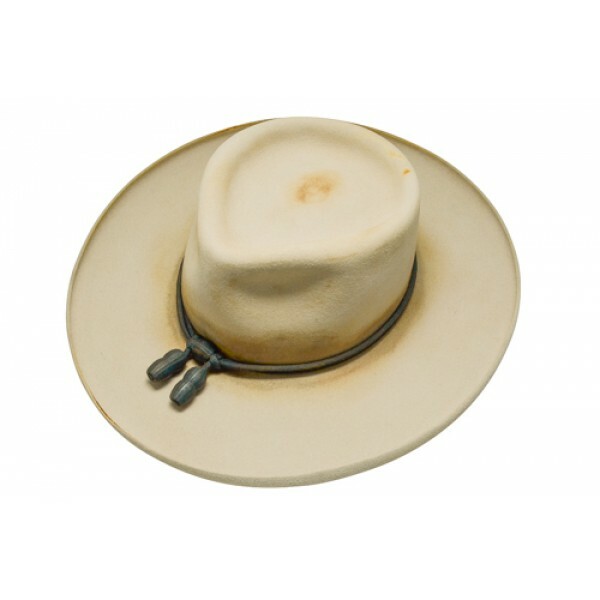 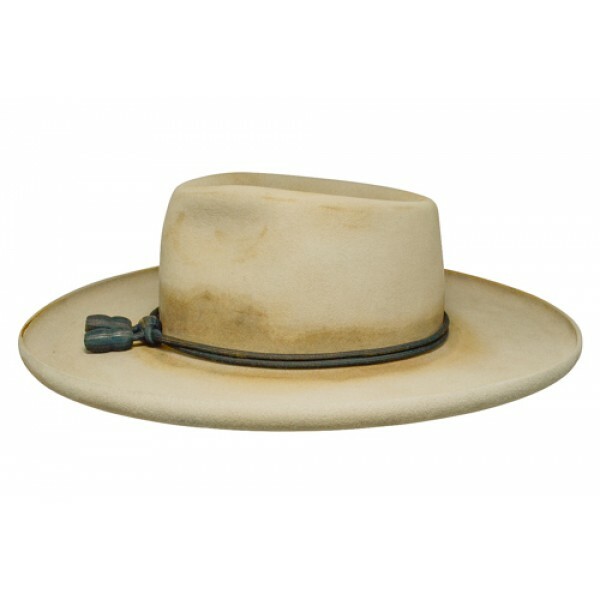 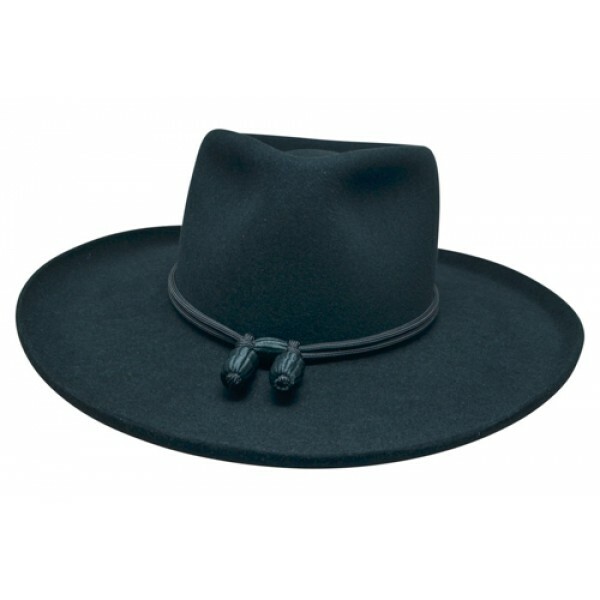 Crown Height: 4 1/4" or 4 1/2"
Brim Size: 3 1/2" or 4"
This Josey Wales Hat is styled after the hat worn by Clint Eastwood from the film "The Outlaw Josey Wales". 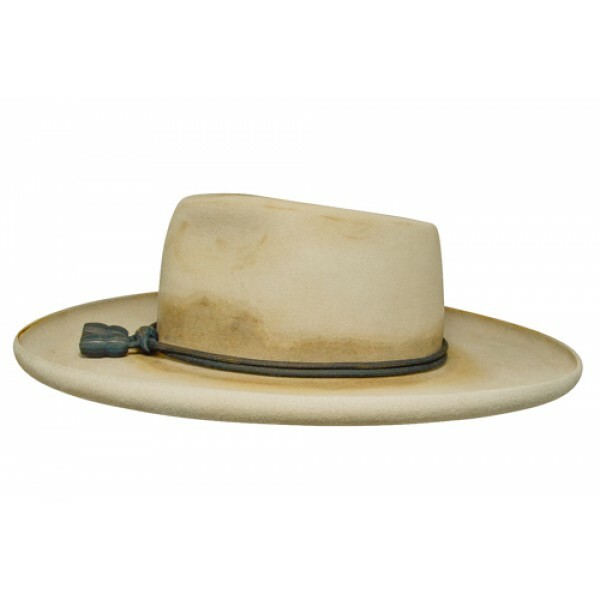 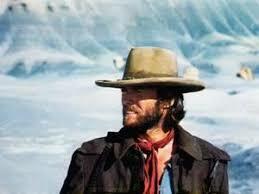 Just like Josey Wales, this hat features a 4" flat brim with a pencil rolled raw edge and a 4 1/2" slight pinch teardrop crown. To top it off it comes with a beautifully distressed acorn band to give it a more authentic look. 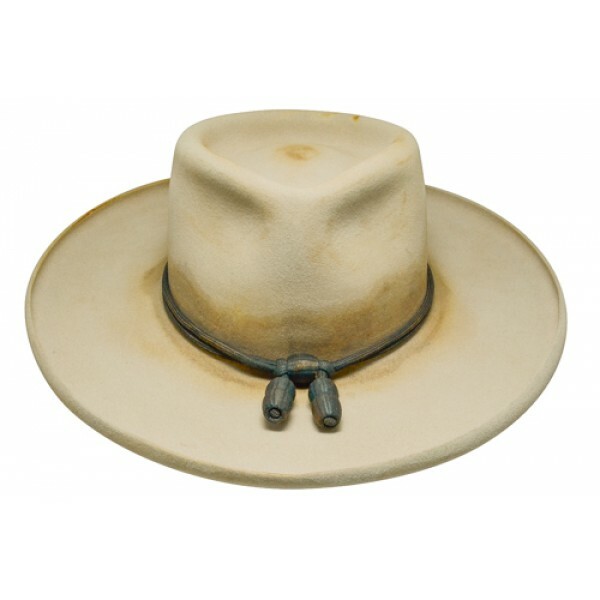 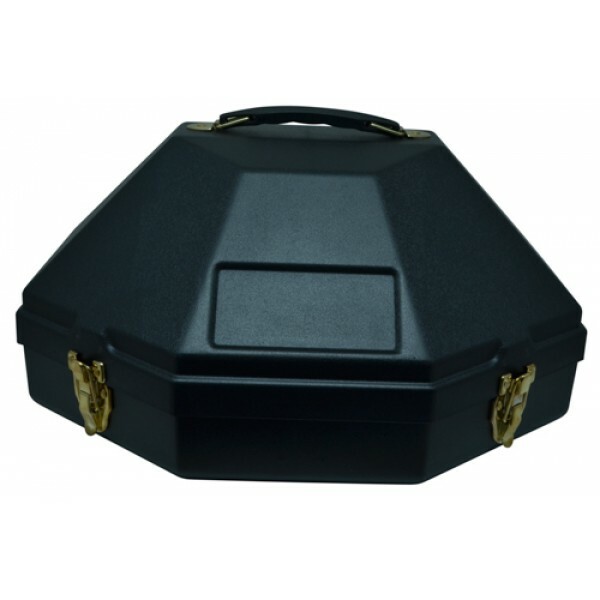 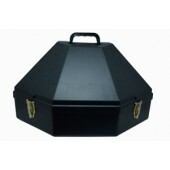 Brim Size --- Please Select --- 3 1/2" 4"
Crown Height --- Please Select --- 4 1/4" 4 1/2"